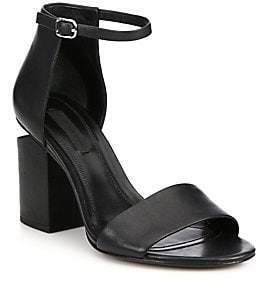 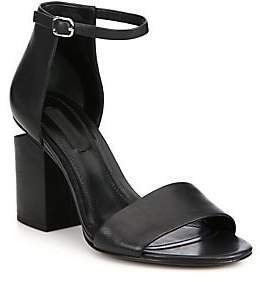 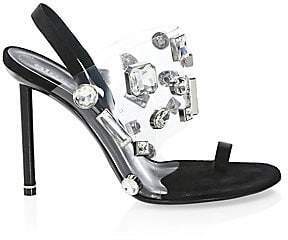 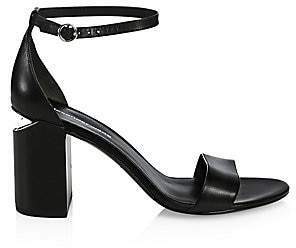 Alexander Wang knows how to make chic heels, and luckily for us, he's reinterpreted his signature '90s-inspired 'Nova' sandals in time for party season. 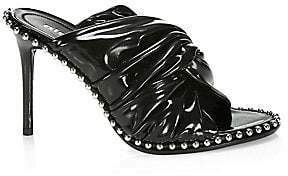 Made from leather, this pair has a clear PVC strap across the toe and is detailed with glossy silver studs along the footbed. 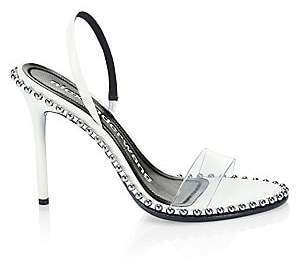 We especially love how the slingback strap is woven with the brand's logo.